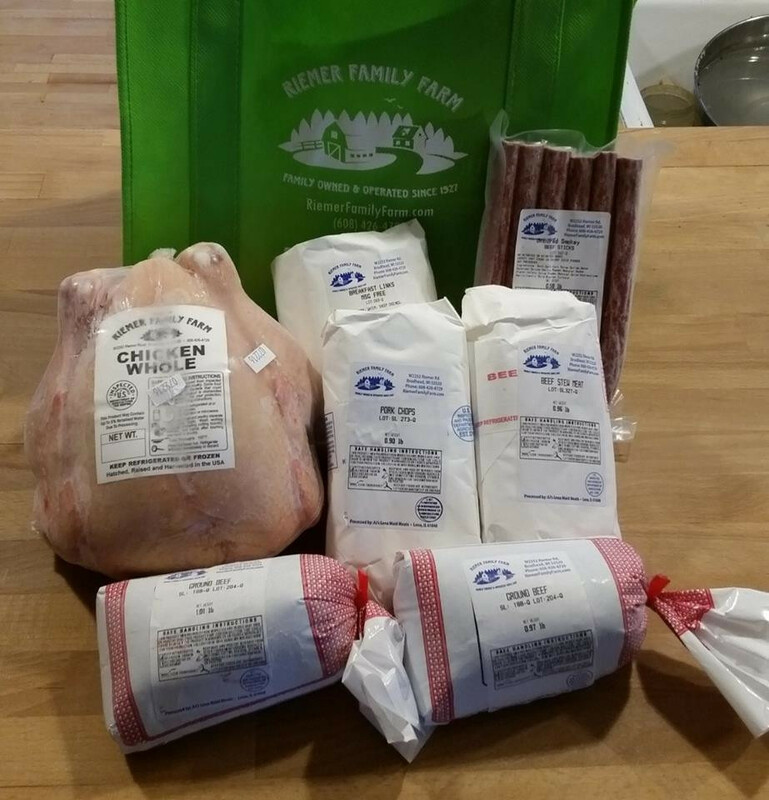 Our meat CSA (Community Supported Agriculture) is a six delivery subscription of our meats, directly from our farm to your table. Choose from a large or a small share (this listing is for small). Beef, chicken and pork make up each share. You can typically expect to receive: ground beef, a whole chicken and pork chops, plus other common and easy to prepare meat . We try to keep the bags seasonal with summer bags including more grilling items and roasts in the winter. We avoid including any of our products with cheese or spicy seasoning. Shares do not include lamb or eggs. 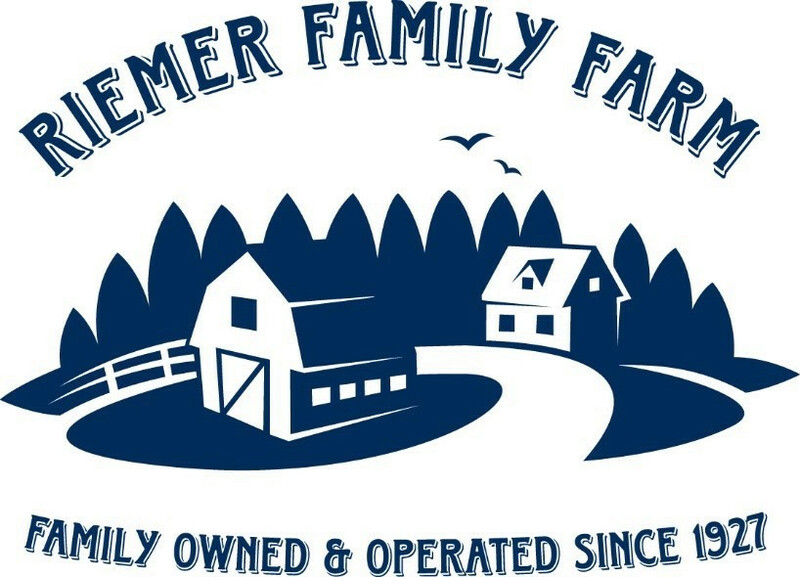 CSA customers get eggs for $5/doz instead of $6. Begin your six delivery share anytime. Pickup at Woodstock Market can be monthly or every six weeks. Drop site pick up will be once every six weeks. Please put the six pick up dates on your calendar. We will send you a reminder before your last delivery and ask if you would like to renew. Shares will be delivered in our orange canvas bags. Please return your canvas bag when you pick up your shares.